Fitbit have launched its first wearable for kids, the Fitbit Ace. It is aimed at 8 years old and older and is created to motivate kids to be more physically active. With the increasing rate of obesity and mental health issues surrounding the use of digital media, Fitbit Ace seem to launch its device at a good time. Kids will be sent a reminder every hour to take more steps and they will be rewarded for it. Like the normal Fitbit, kids can sign in to challenges and get a badge with it. The difference between the normal Fitbit and the one for kids is that parents can monitor their child’s activity. They can track the steps they take and also their sleeping pattern. Parents can see the badges they have earned. 1. This could be a positive way to get your child physically active. 2. Your whole family can get involved in this. Using the family account you can set challenges for family members and track each other’s performances. This can even motivate your family to have a fun day out of the house. 3. Fitbit Ace does not include calorie count, body fat and BMI . We do not want young children to be obsessing about this. Ideally I would like my child to enjoy physical activities rather than having them to be reminded to walk. It would be nice for them to be motivated on their own to spend time outdoors or just playing with friends out of the house. Also, how long can Fitbit keep kids motivated? Every child is different. Some child may say ‘I’m bored’ very often while some kids may not. 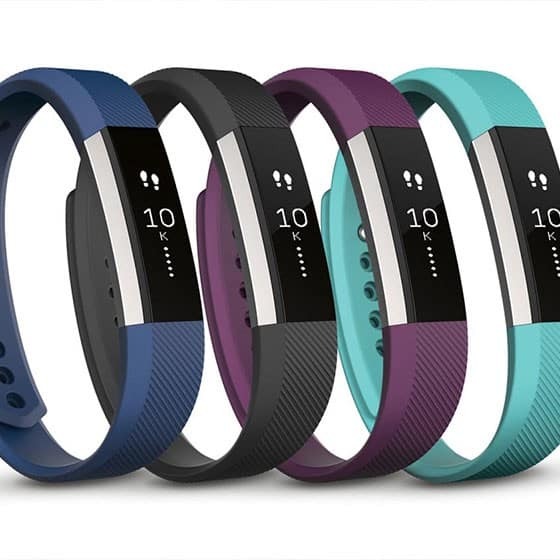 Fitbit Ace is priced at USD99, for a steep price like this you should assess if your child will be bored with this device in a short period of time or not. What about privacy settings with wearable devices? Another fitness tracking app have recently gave away location of their users. This can be dangerous for our child. Also, what if our child’s data is carelessly stored and then stolen and sold to other organisations who can asses our health risk ? our child could one day potentially face steep health insurance. I think there are few things parents need to consider before gifting their child a wearable device. Parents will have to asses the benefits and downside of it. If you think your child can really benefit from this device then it can be worth the price. But as much as we can we might want to try to motivate our kids to be physically active because they enjoy it rather than being reminded to keep taking steps. What is the ideal age for using FitBit Ace? According to Fitbit it is for kids aged 8 and above. So definitely I would wait till atleast 8 years old. But as much as I can I would not rely on Fitbit to get my kids motivated spend time outdoors. Hopefully by that age my kid will be happy to spend some time doing physical activities and does not need to reminded to take ‘few steps’.